Adult | EveryMind | Your Mental Wellness. Our Mission. When most people hear the words mental health – what they think of is mental illness – but that is only part of the story. Mental health is our ability to realize our capabilities. Mental health is the foundation of healthy families, workplaces and communities. EveryMind is committed to strengthening our communities by providing programs and services that comfort, empower, help, and heal. We are helping to remove the barriers that keep people from achieving optimal mental health and wholeness. Because every mind needs support, attention, and care. Case management services for street homeless adults in Montgomery County. Services include shelter referrals, outreach, engagement, needs and housing assessments, entitlements and beneficiary referrals, advocacy, education, and connection to resources with a goal of connecting clients to shelter or permanent housing options. We welcome input, tips and referrals from community members regarding vulnerable, possibly unsheltered individuals who may benefit from our services and support. For information about donations needed, please CLICK HERE. *EveryMind is not a housing provider, but our staff will connect actively engaged clients to appropriate housing resources. Through the Montgomery County Housing Initiative Program (HIP), EveryMind provides the service coordination to connect clients to needed advocacy, education, and connection to resources so clients can remain stably housed and maintain self-sufficiency. Clients must be age 18 and older, formerly homeless, and approved for the HIP application process through the Montgomery County Coordinated Entry System. Once assigned a HIP placement under the EveryMind provider, individuals are connected to a Service Coordinator to assist with the application process, find the placement and then continue with the support as connected to their assessed needs and approved level of support. No direct referrals. Individuals must be referred by the Montgomery County Coordinated Entry System. SOAR is a program designed to increase access to Supplemental Security Income / Social Security Disability Income (SSI/SSDI) for eligible adults who are experiencing or are at risk of homelessness and have a mental illness, medical impairment, and/or co-occurring substance use disorder. Our case managers can help obtain entitlements such as SSI, SSDI, behavioral health services, and other community supports. SOAR’s initiative is designed to expedite and improve the federal disability application process. While EveryMind provides these services, all referrals and client screenings must go through a centralized referral process. The purpose of the Homeless ID Contract is to assist individuals experiencing homelessness in obtaining birth certificates (BC) and/or Maryland State IDs. The contract is able to reimburse providers in the County for the cost of the BC and/or ID by completing the attached form and submitting it to EveryMind. Applications and requests for reimbursement must be submitted with a self-statement for Documentation of Homelessness and the receipt documenting payment. 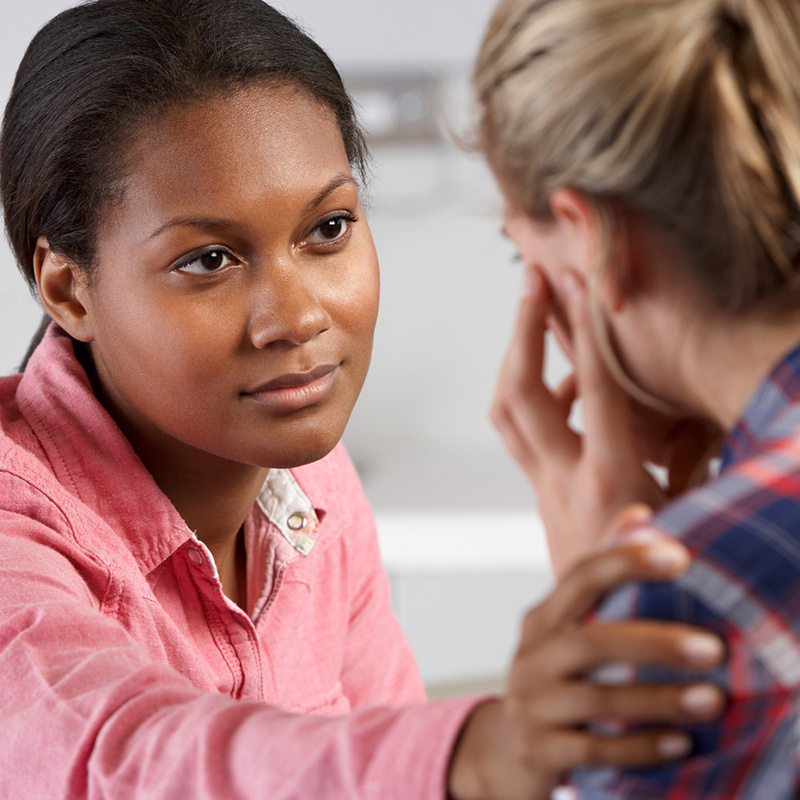 Individual and family counseling is provided in a community based setting – to increase self-esteem, improve relationships with family and friends, and develop positive coping skills. Friendly Visitor provides friendship and emotional support to older adults who are homebound, isolated, and lonely – to reduce feelings of loneliness and isolation, help individuals remain in the community, and maintain a safe home environment. Representative Payee provides money management services to individuals with a disability or mental illness who are unable to manage their own finances – to ensure clients have enough funding for food, clothing, shelter, medication, and other needs.